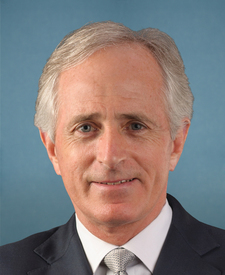 Compare the voting records of Bob Corker and Cory Booker in 2017-18. Represented New Jersey. This is his 5th year in the Senate. 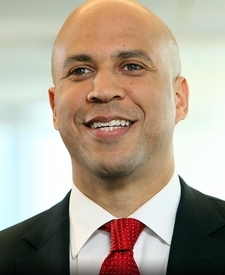 Bob Corker and Cory Booker are from different parties and disagreed on 74 percent of votes in the 115th Congress (2017-18). But they didn't always disagree. Out of 545 votes in the 115th Congress, they agreed on 142 votes, including 9 major votes. Motion Rejected by a margin of 23 votes. Dec. 2, 2017 — To provide middle class tax relief. Motion Rejected by a margin of 31 votes. Dec. 1, 2017 — To provide for reconciliation pursuant to titles II and V of the concurrent resolution on the budget for fiscal year 2018.